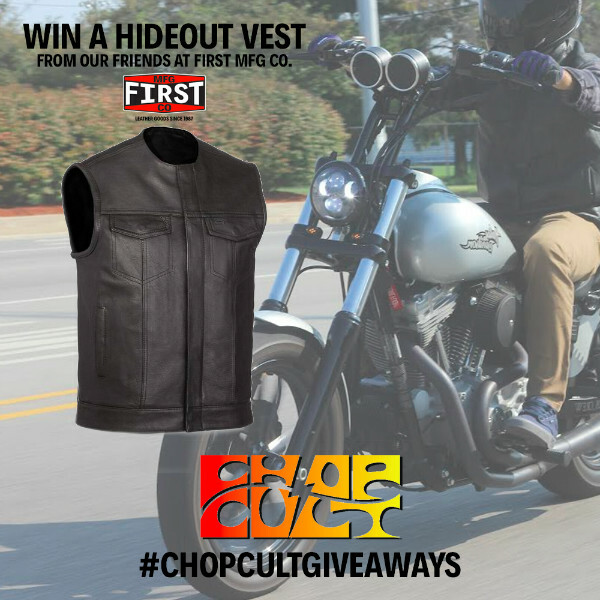 Win a Hideout Vest from First MFG CO.
Thread: Win a Hideout Vest from First MFG CO.
Our friends at First MFG Co. would like to gift a Hideout Vest to a deserving member. 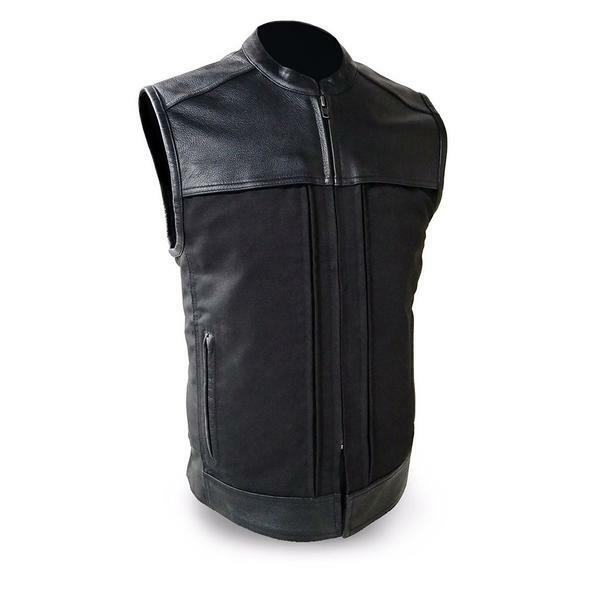 -Premium cowhide upper and textile body. 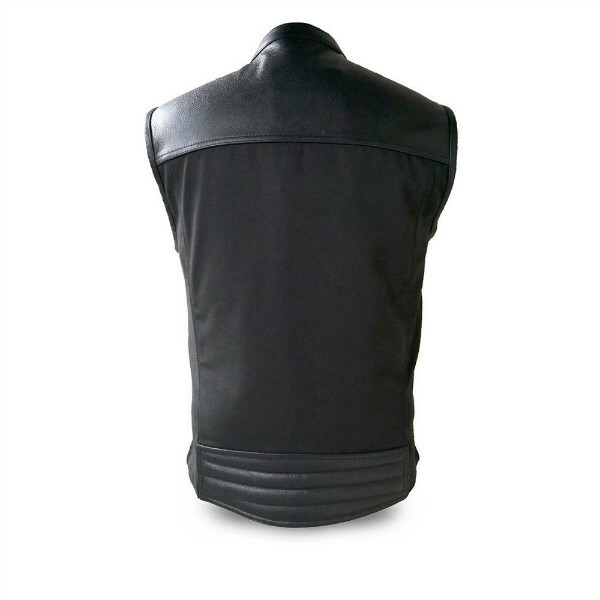 -Center zip vest with banded collar and hip relief side zippers. 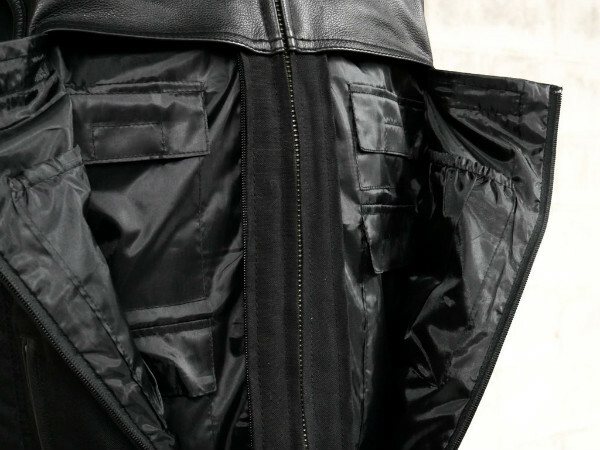 -14 pockets with full length zippered panels and hidden storage. -Cropped center zipper with snap bottom. -YKK zippers and non-corroding hardware. -Leather kidney belt back detail. -Concealed carry pockets with tapered holster and dual hook & loop clip storage. -Lifetime warranty on hardware and zippers. 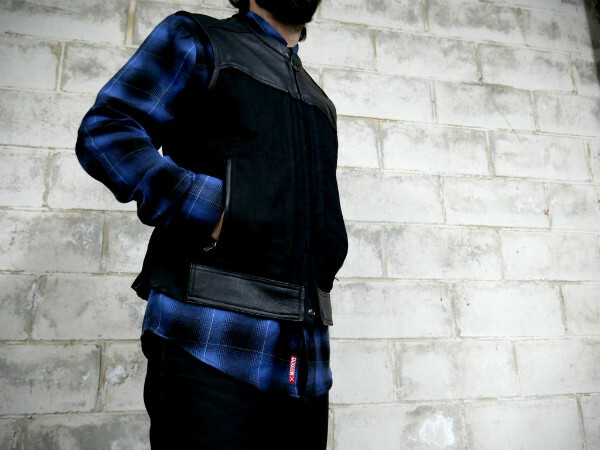 Would you like to win this Hideout vest? Just comment First MFG Co. rules in this thread to enter. I'll announce the lucky winner on May 26, 2017. I'd like to thank First MFG Co. for their kind donation and for supporting the ChopCult community. Be sure to give them a follow on Facebook and Instagram. Want an extra chance? Head over to CC's Instagram account, look for this image and play along.